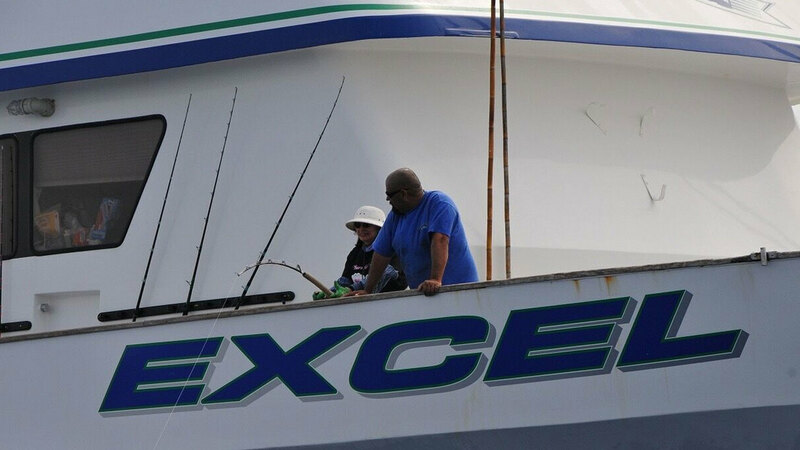 CORE FISHERMAN EXPECT THE BEST AND WE DELIVER. Now is your chance to to join us on a trip of a life time. 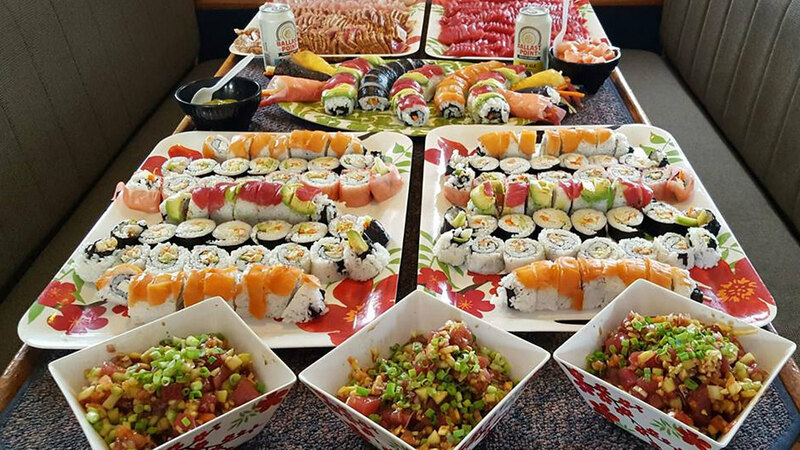 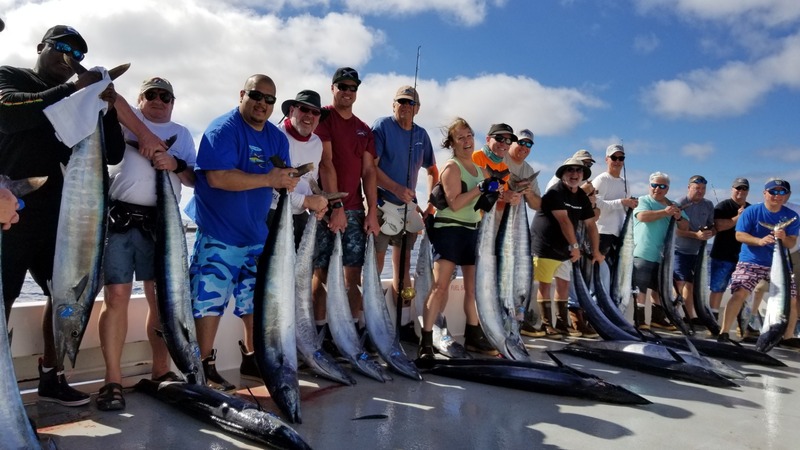 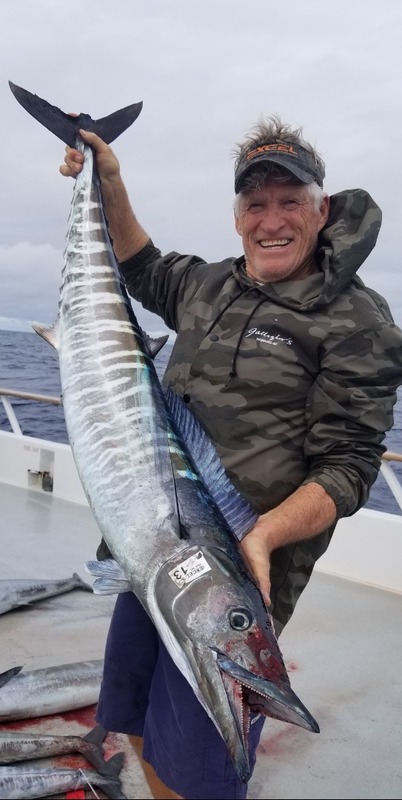 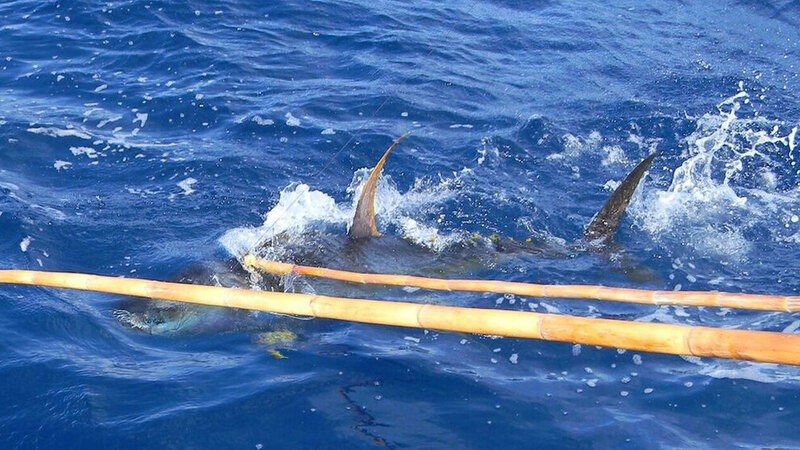 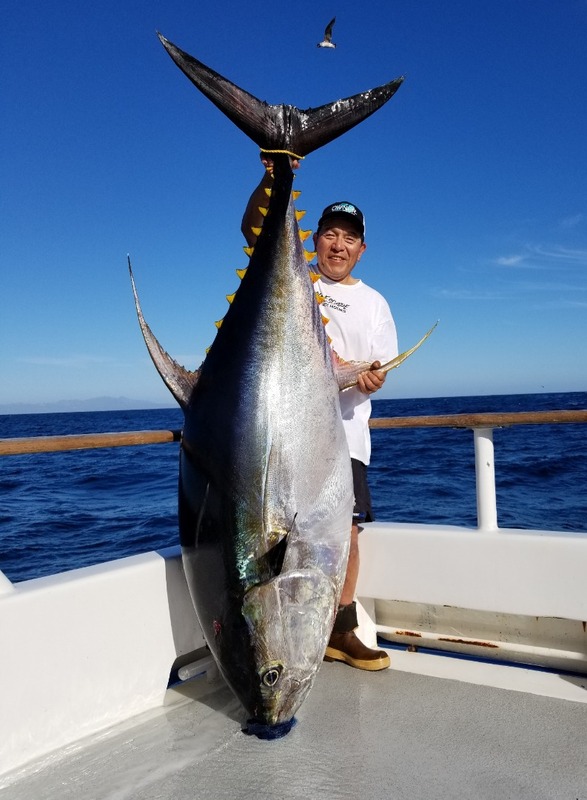 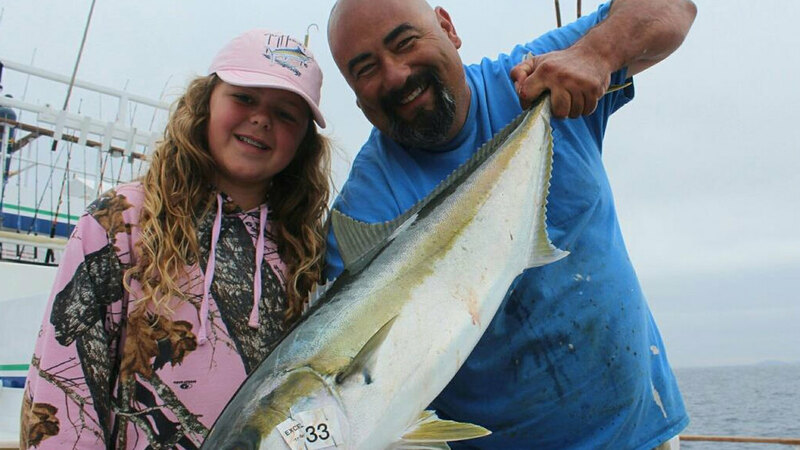 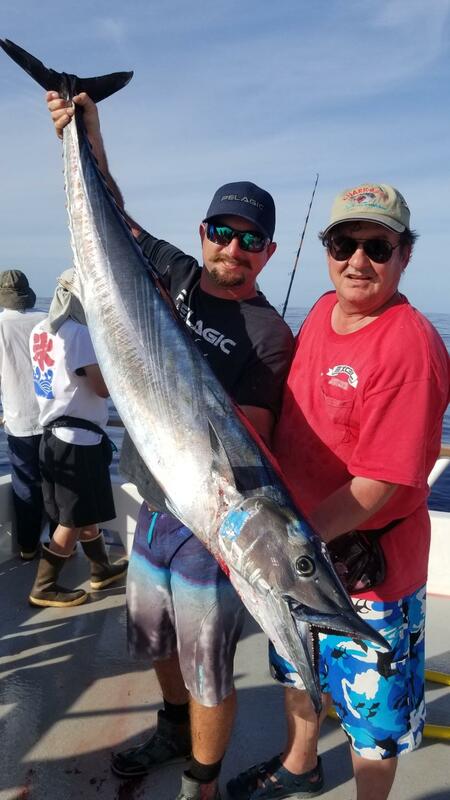 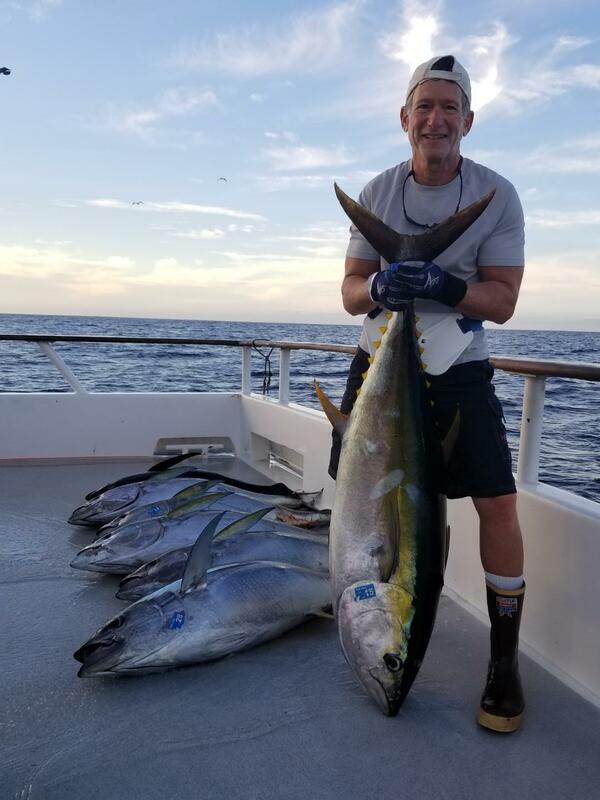 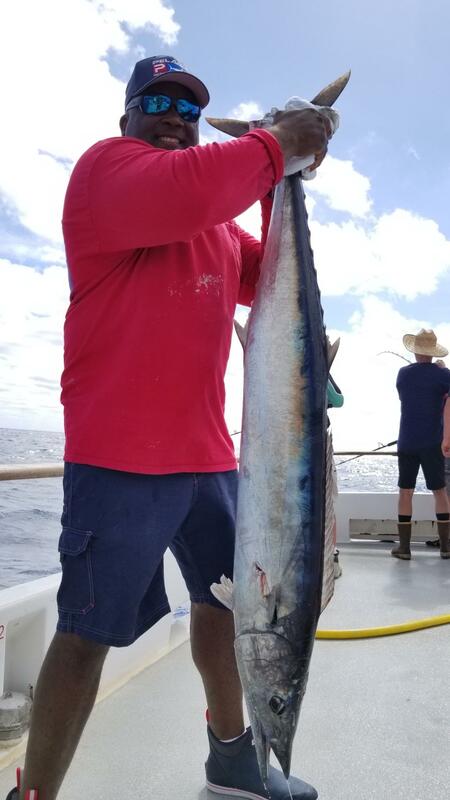 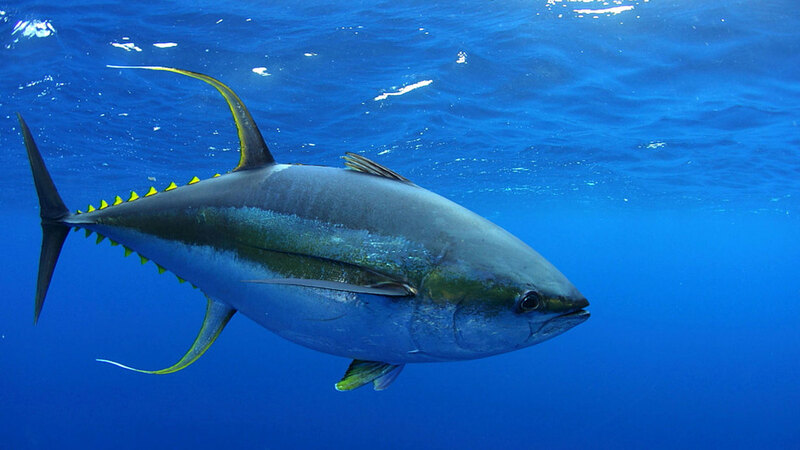 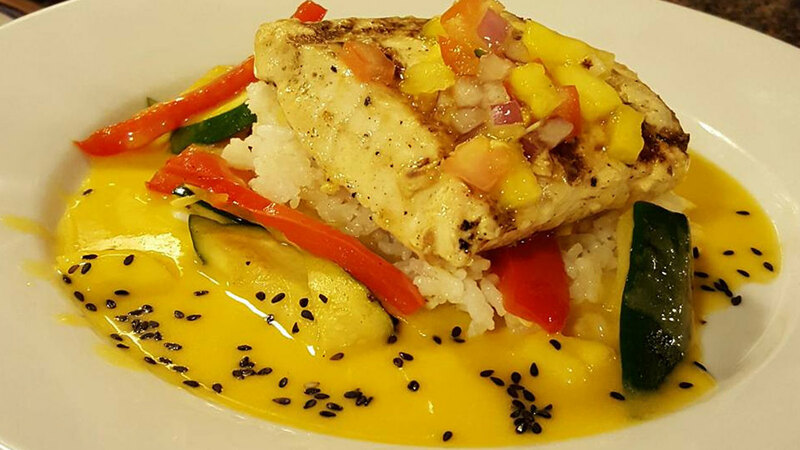 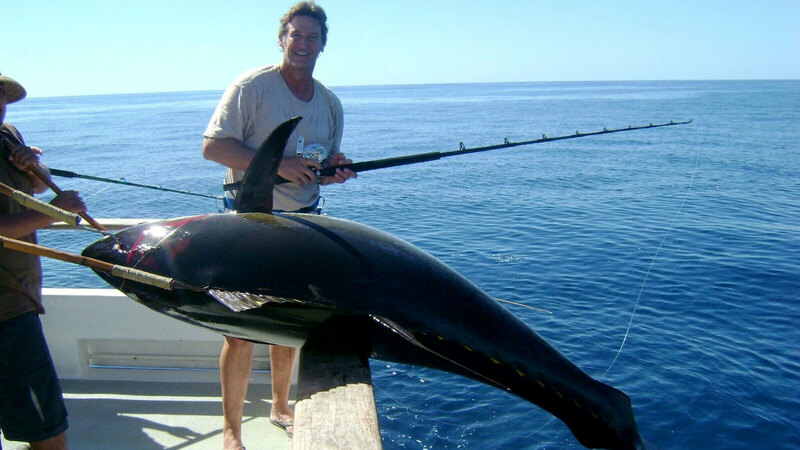 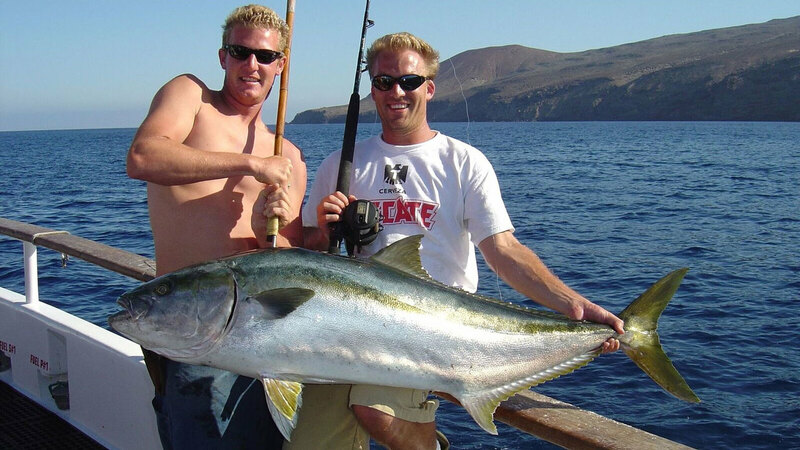 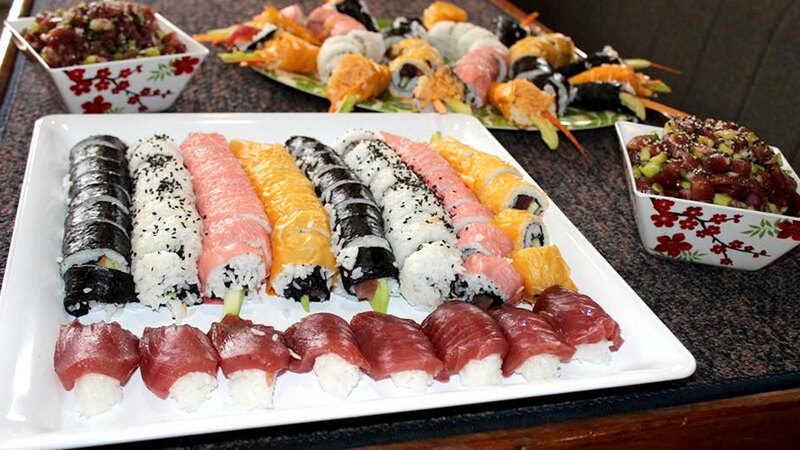 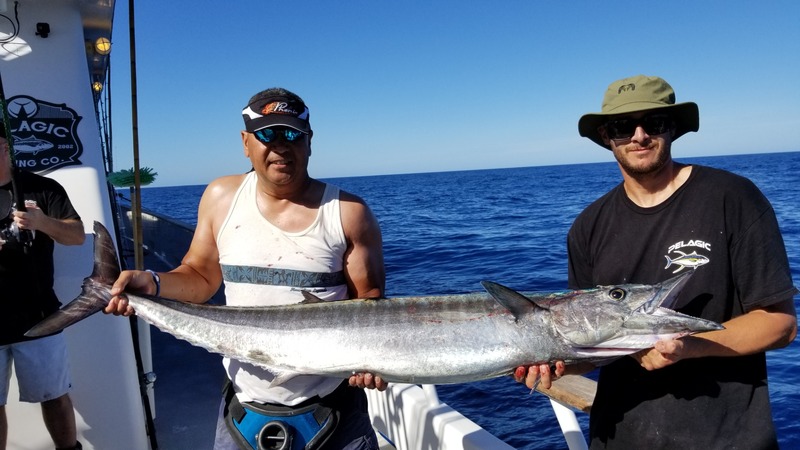 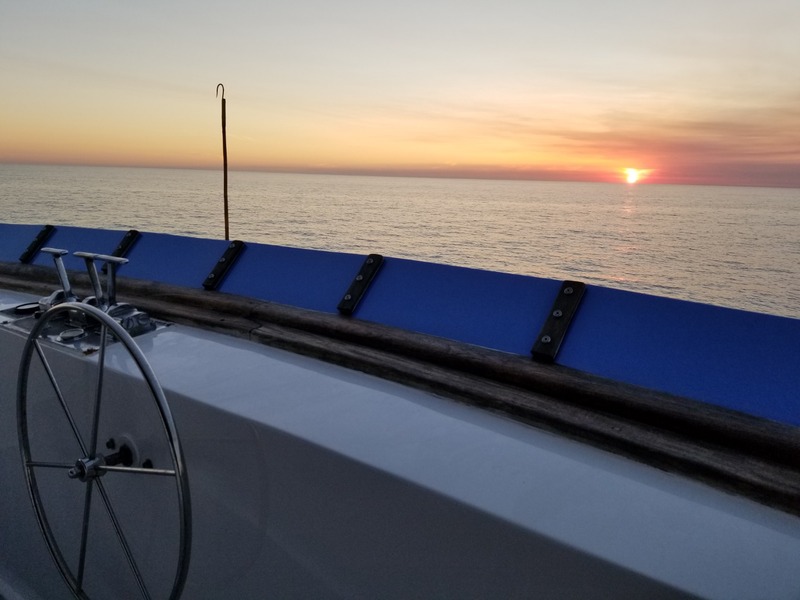 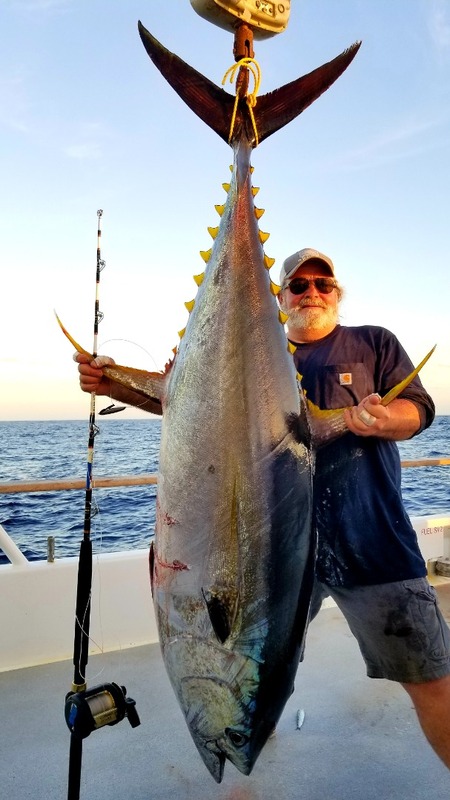 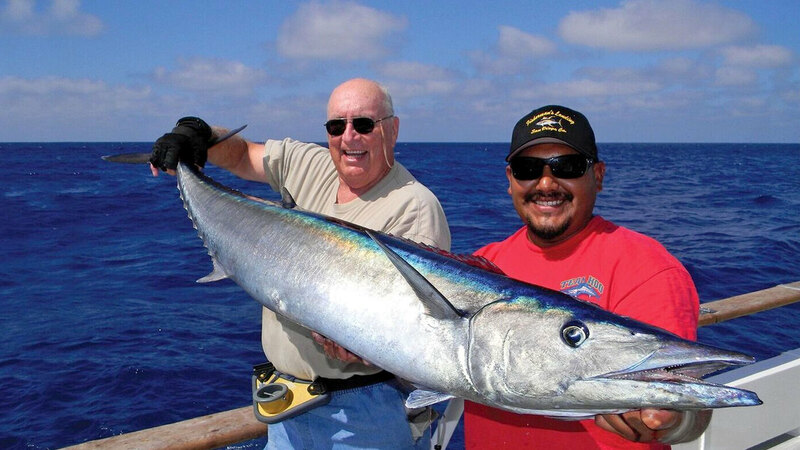 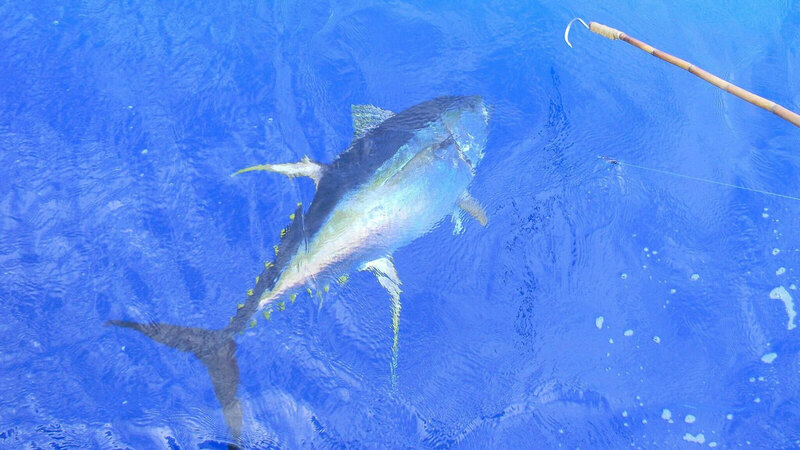 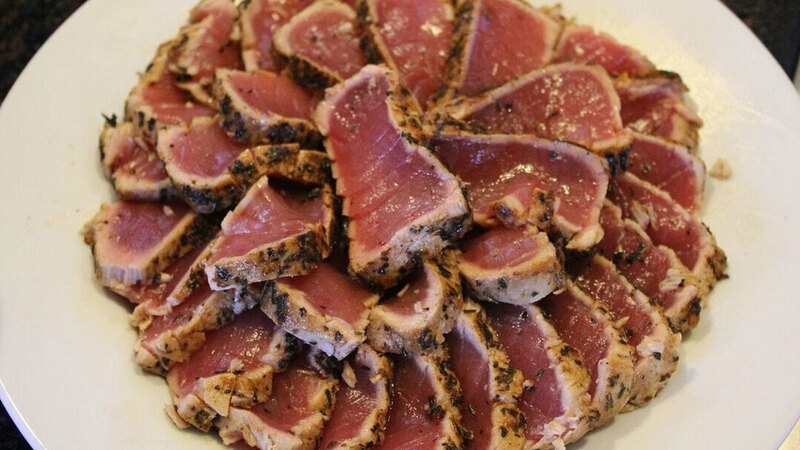 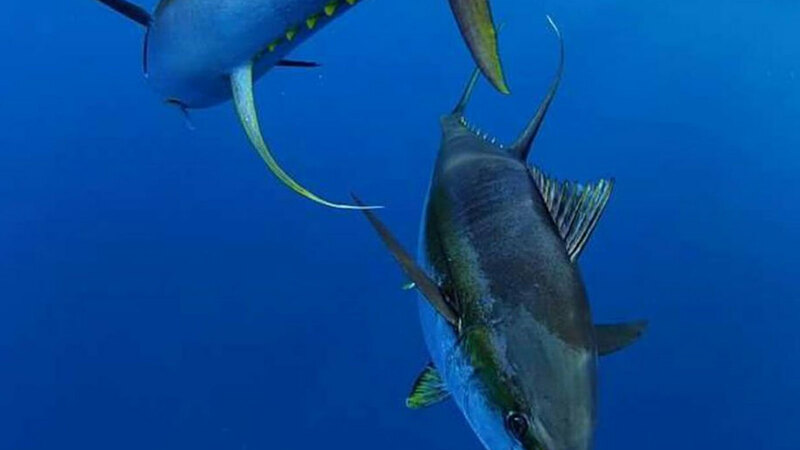 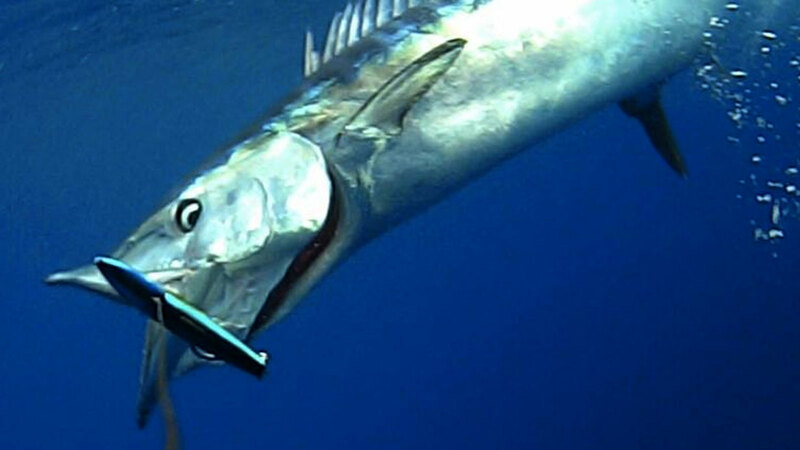 Explore the deep Pacific Ocean in search of Tuna over 400 lbs, Wahoo ripping line off your reel at 50 miles per hour and Yellowtail over 40lbs. 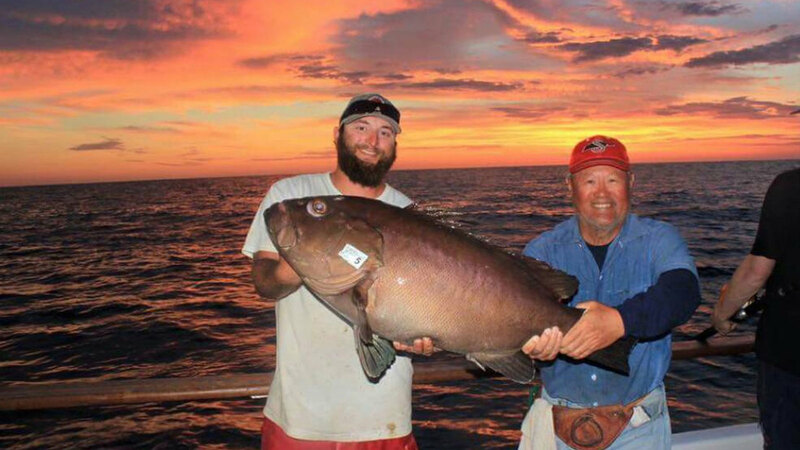 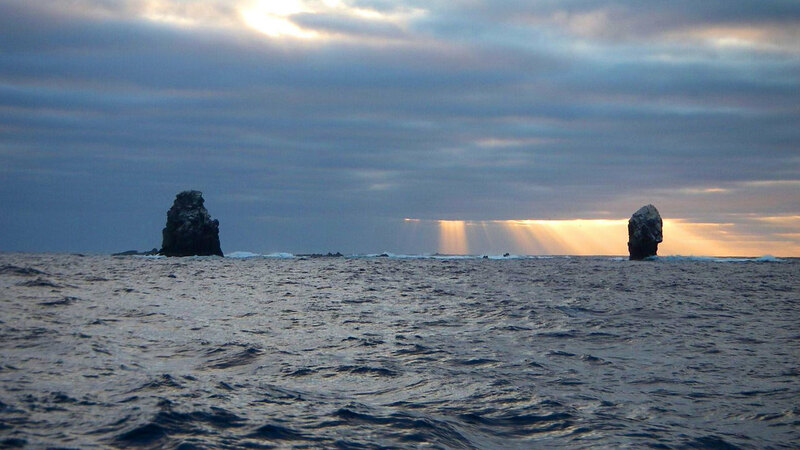 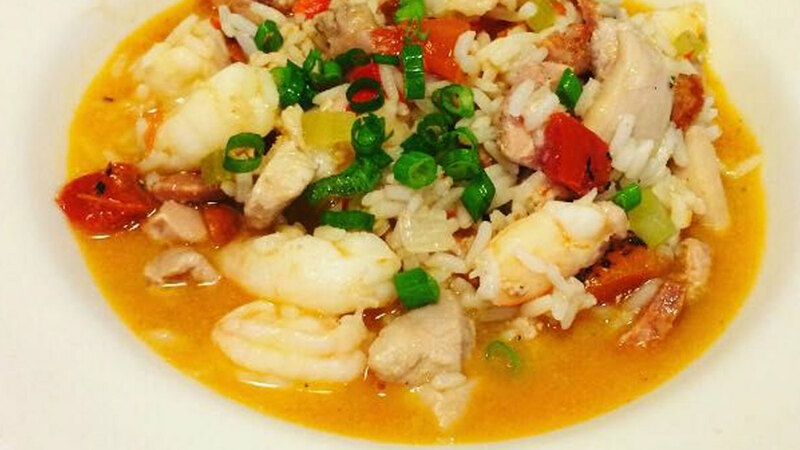 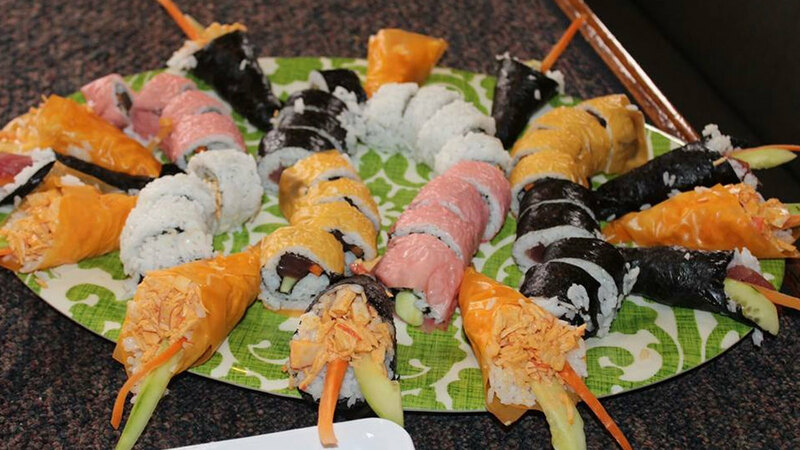 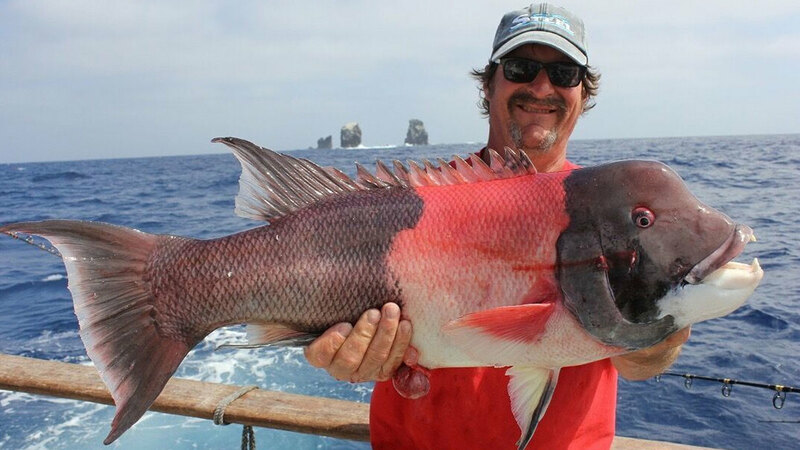 We take you to the most exotic fishing grounds anywhere on the planet. 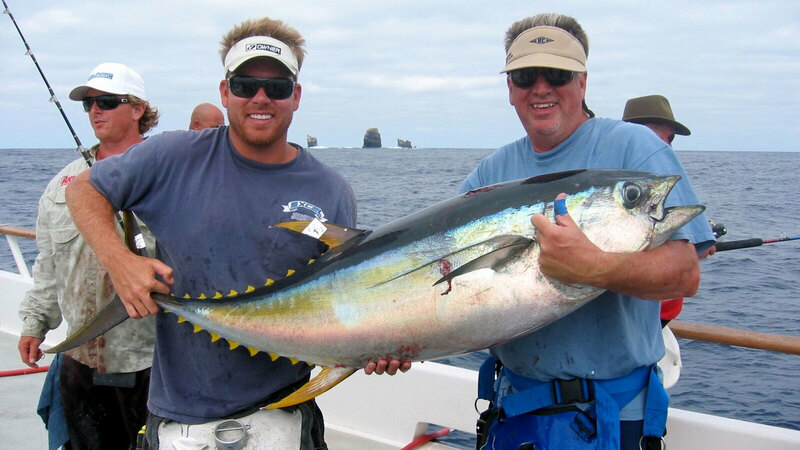 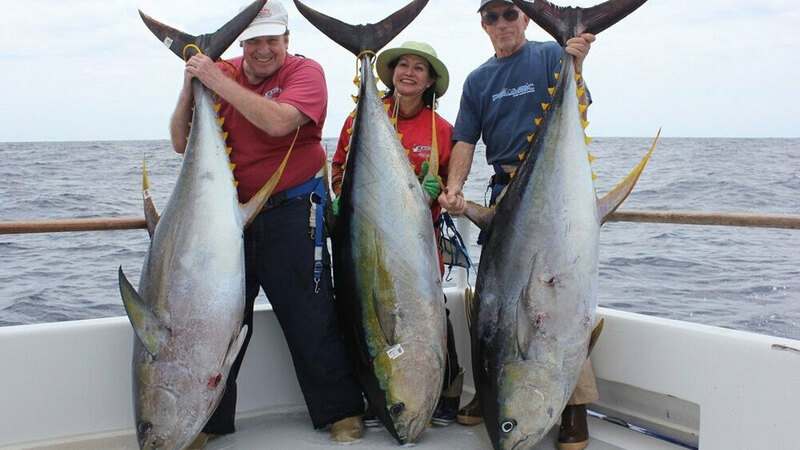 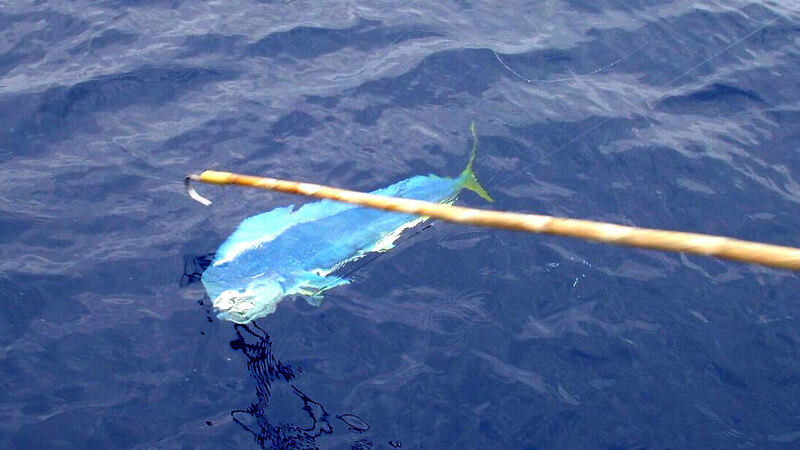 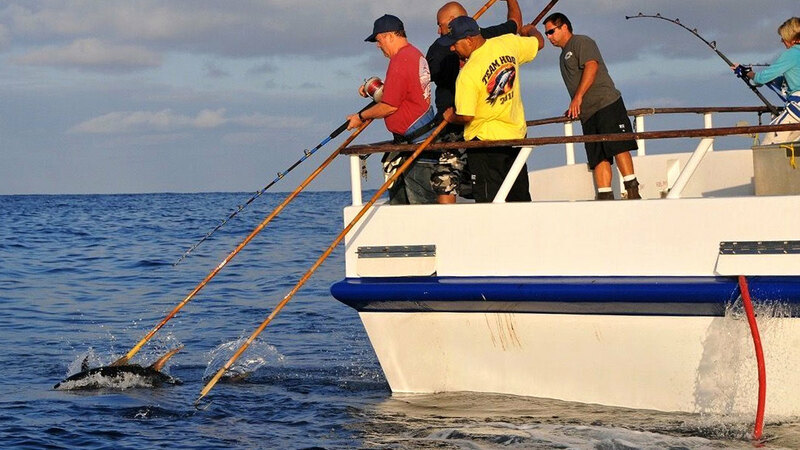 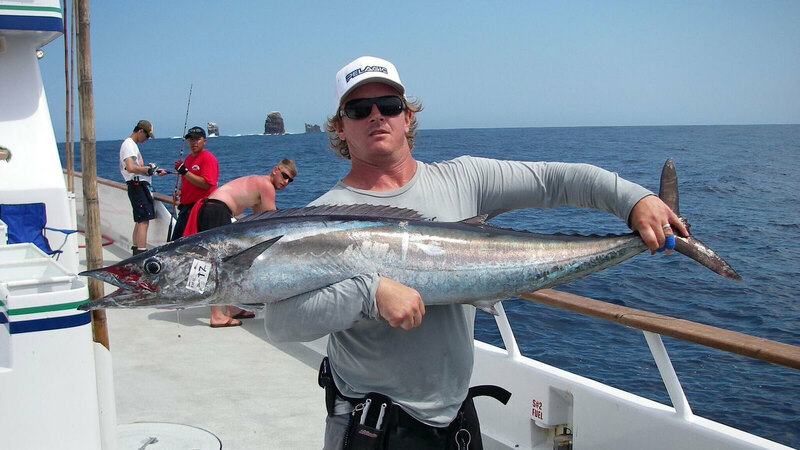 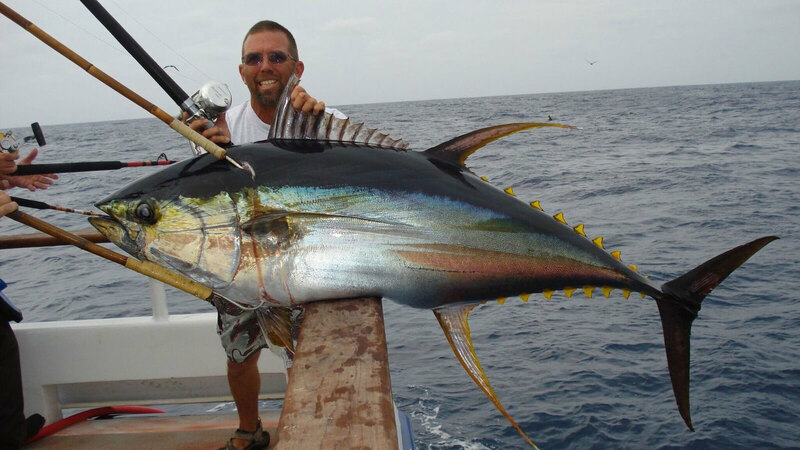 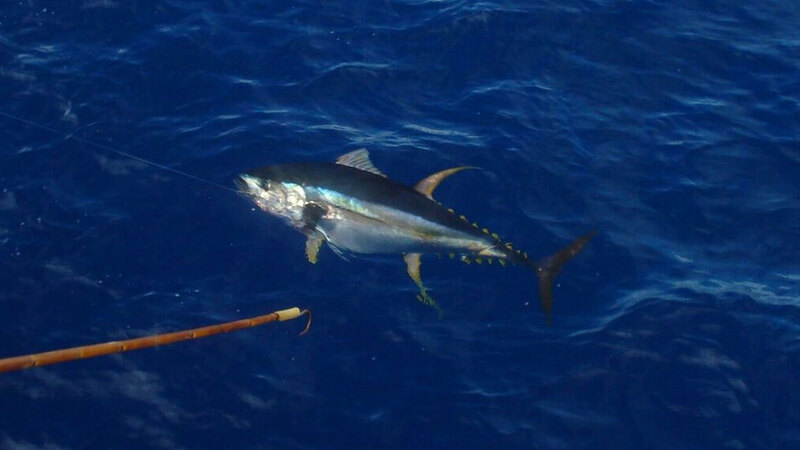 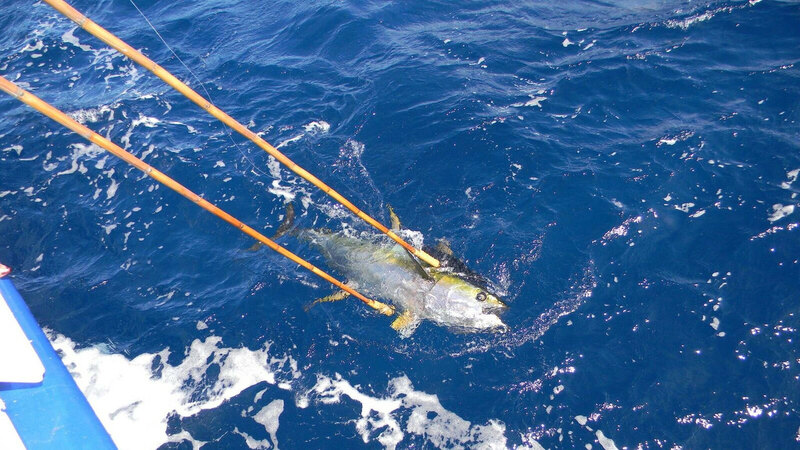 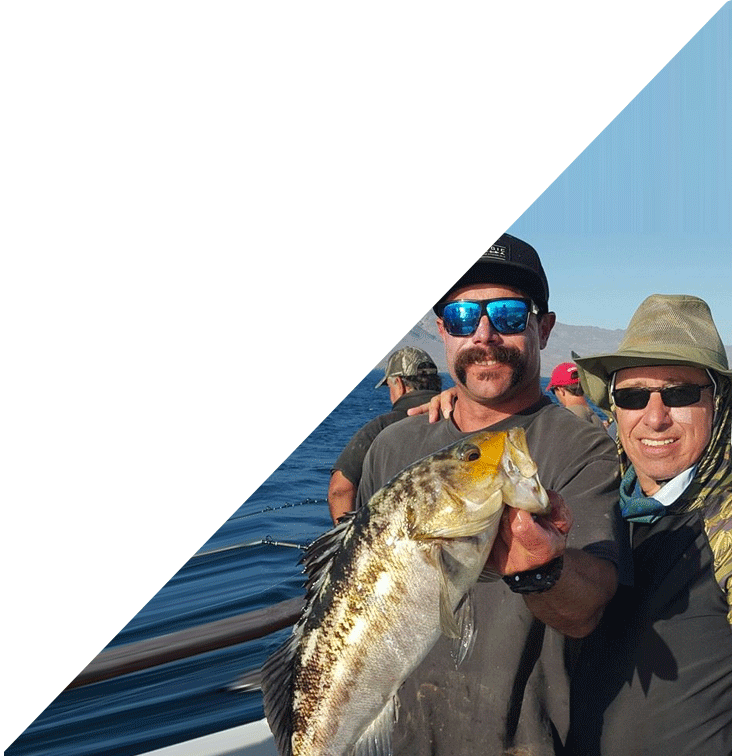 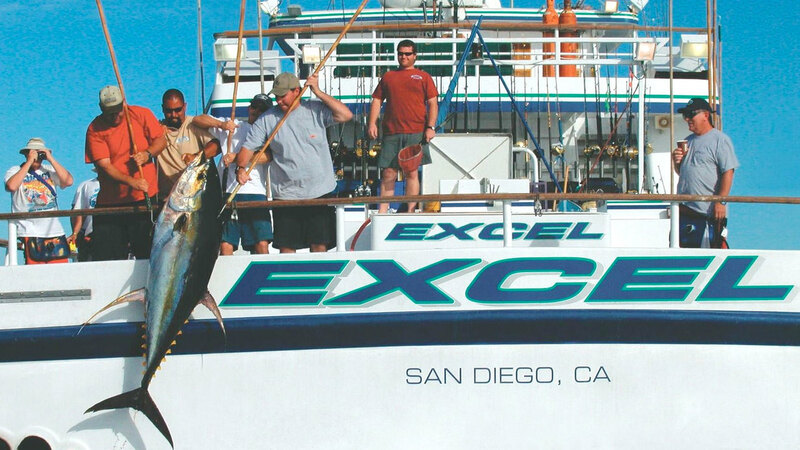 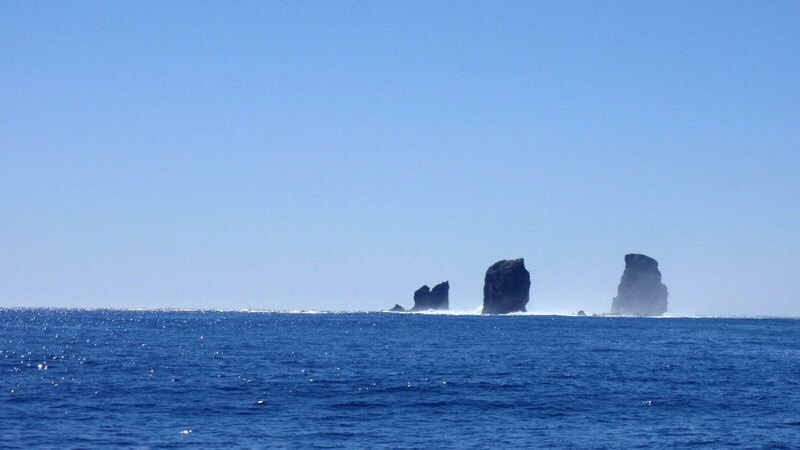 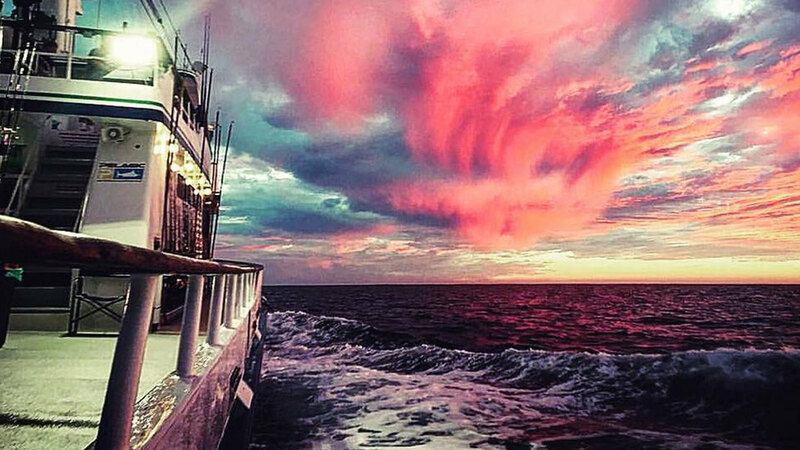 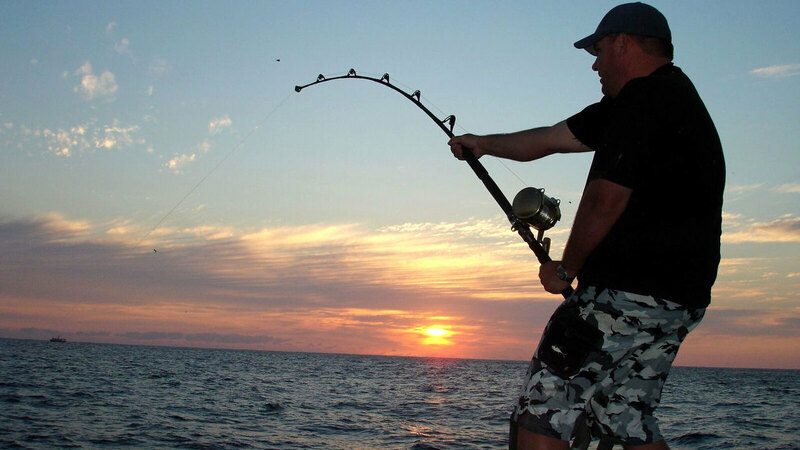 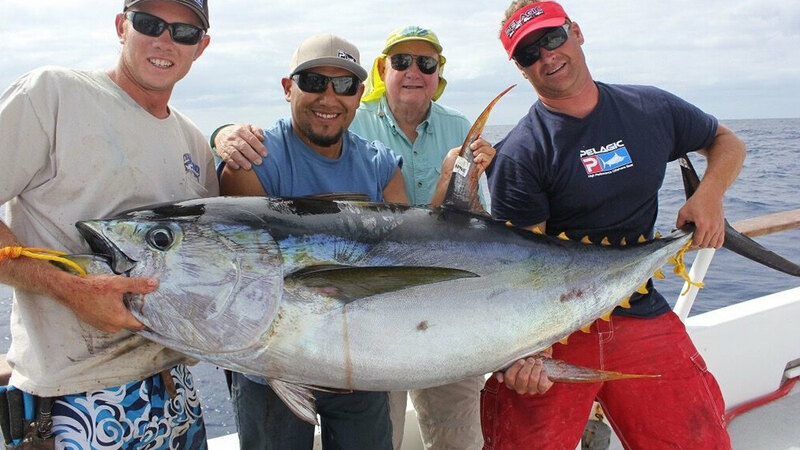 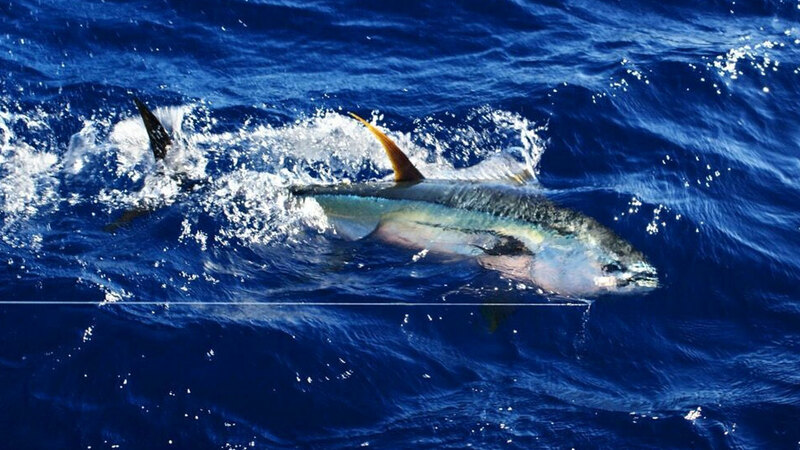 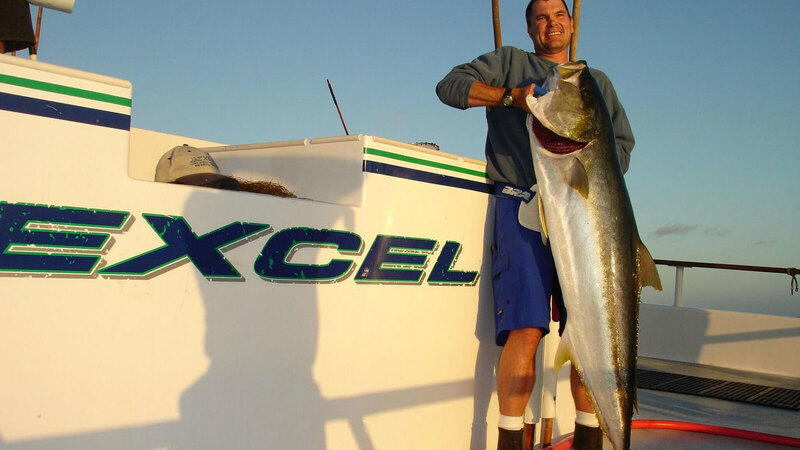 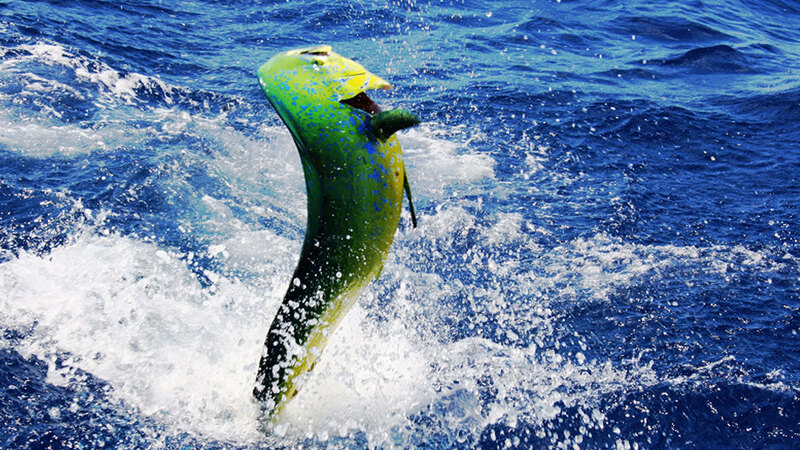 The waters off Mexico provide for a explosive fishing adventure on the premier sportfishing boat in the fleet. 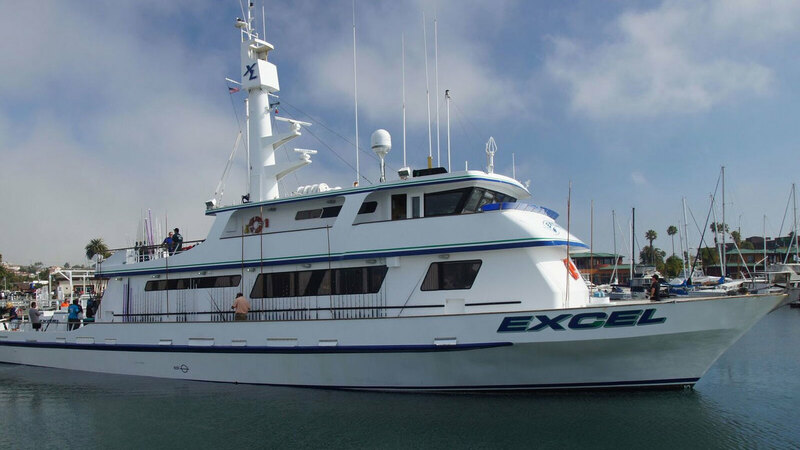 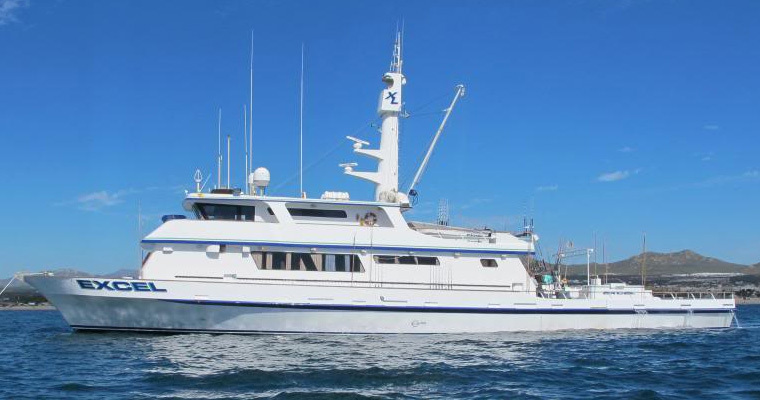 Experience the comfort and luxury of the spectacular Excel Sportfisher. 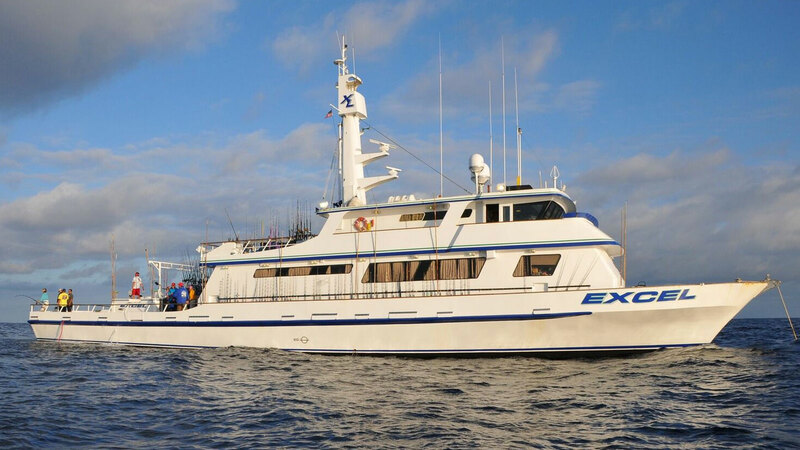 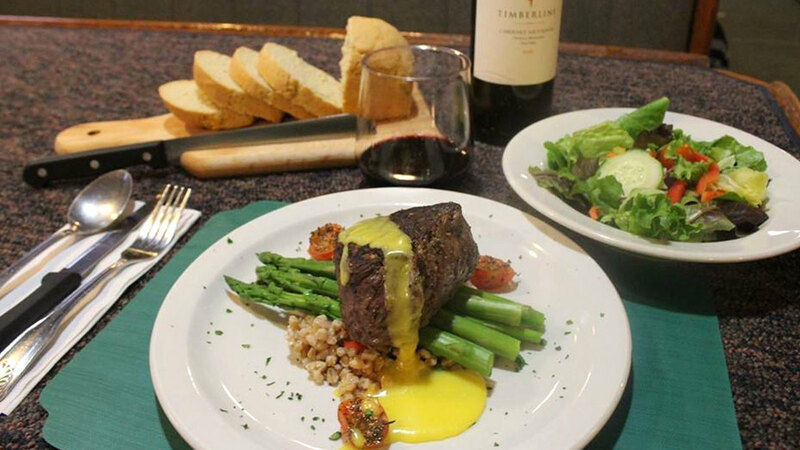 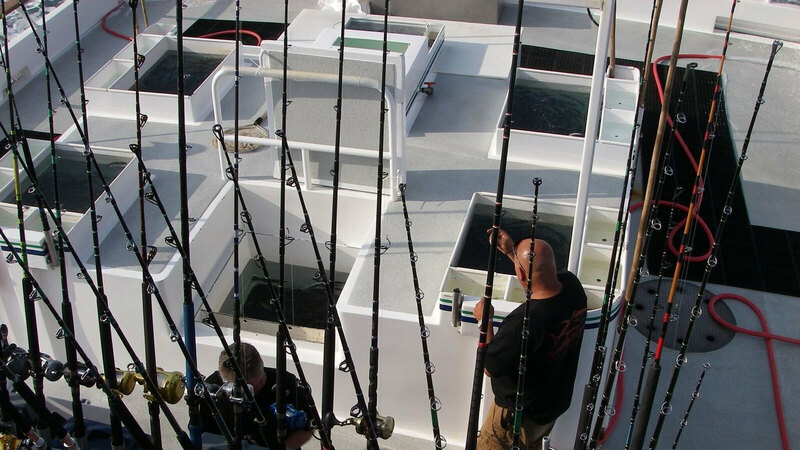 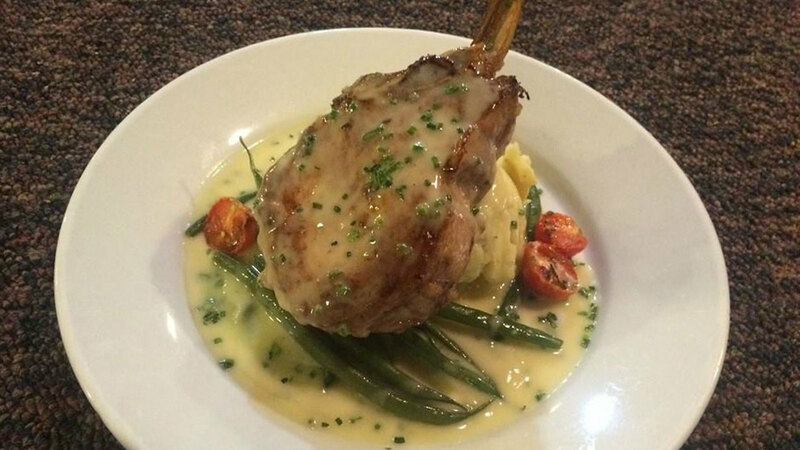 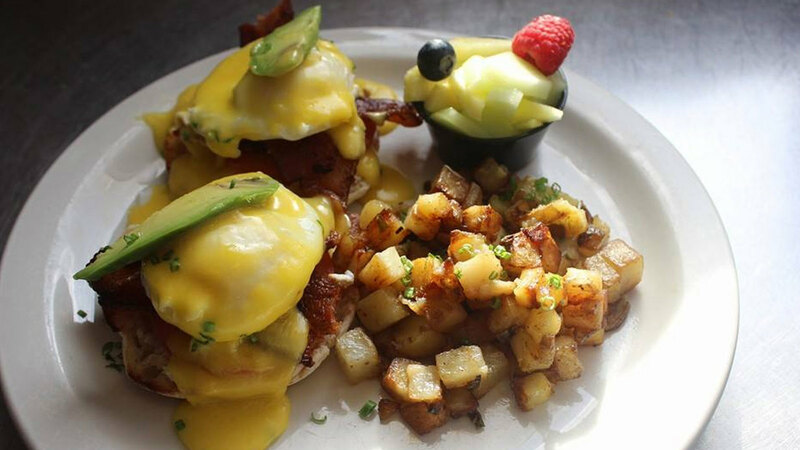 Gourmet meals, large clean state rooms and the most stable fishing platform with a 32 foot beam. 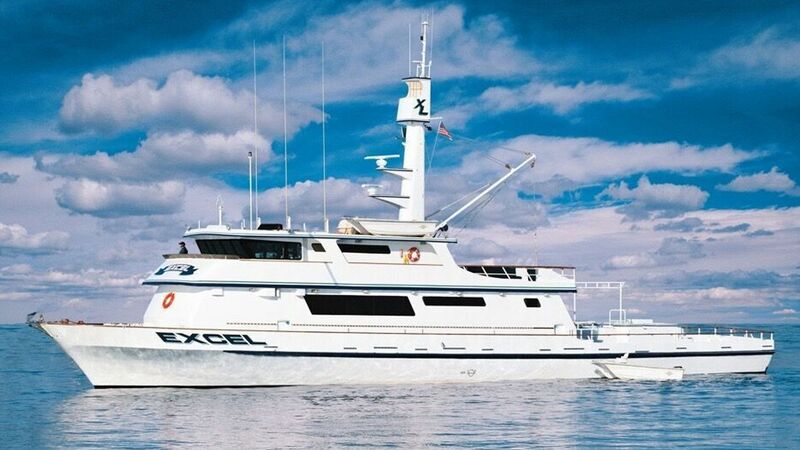 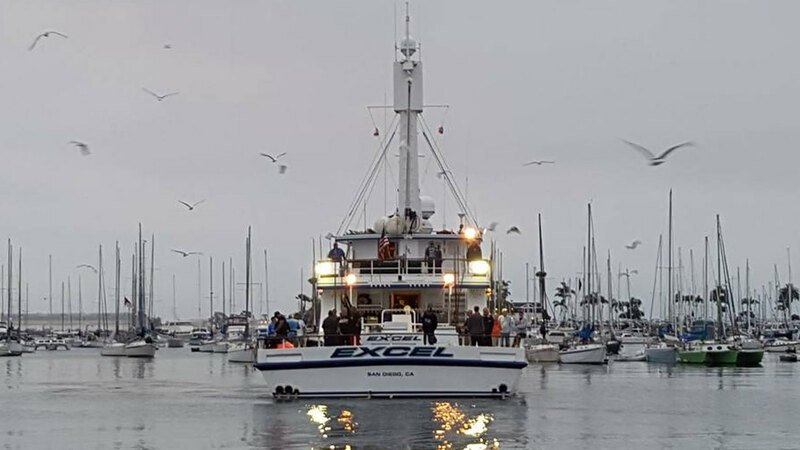 The Excel is fully compliant with all USCG safety regulations and we make safety a top priority. 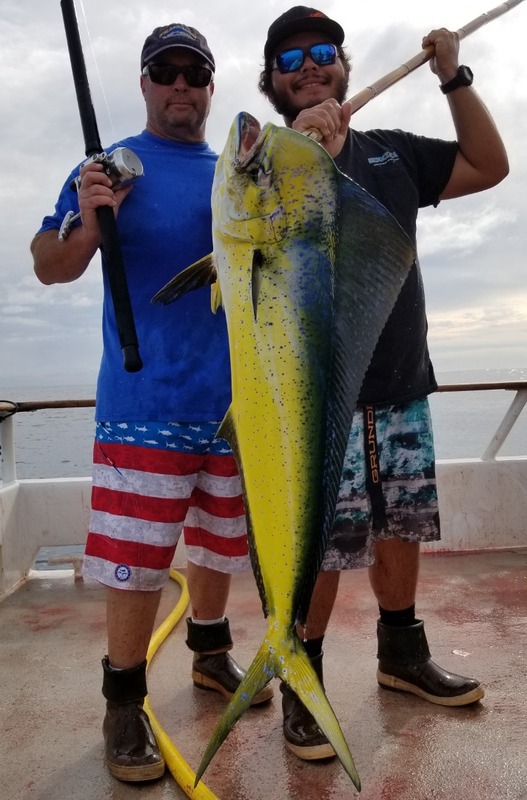 After being delayed by the weather for a day, it was nice to get back to catching fish. 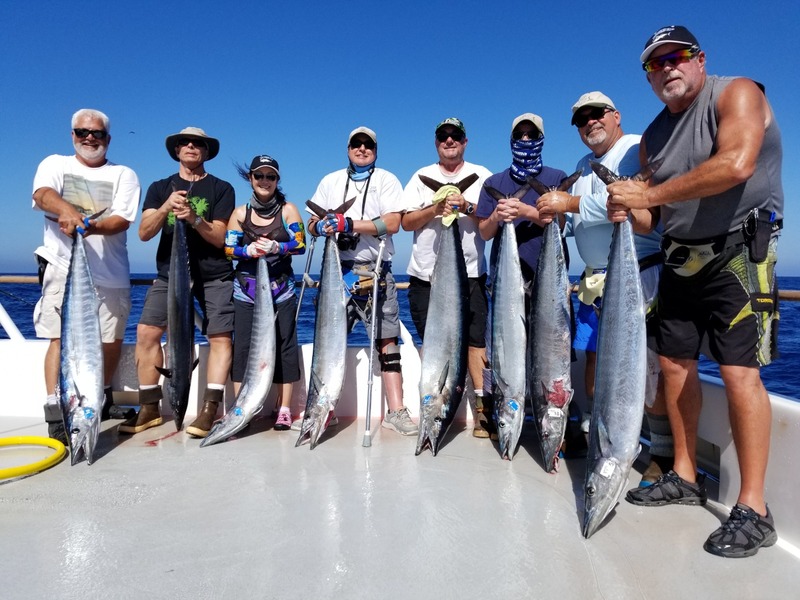 Team Hoo had excellent wahoo fishing today in flat calm weather. 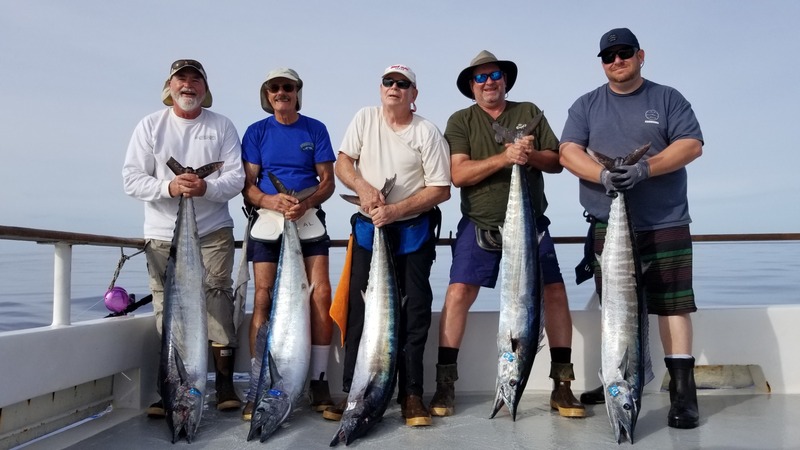 75 skinnies made their way into the RSW. 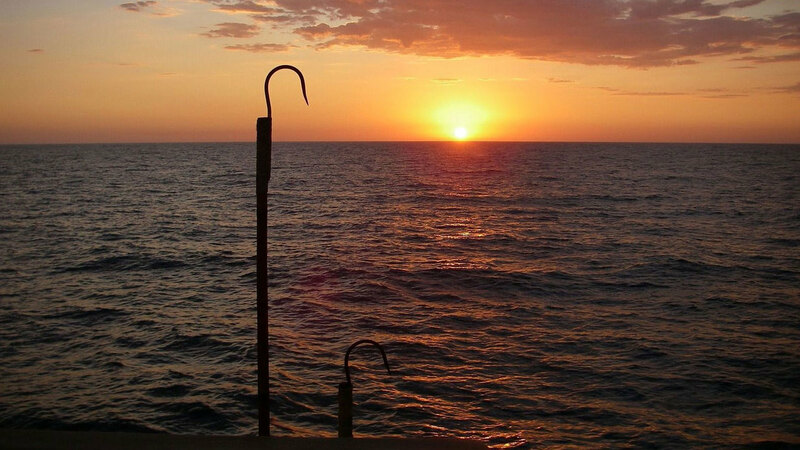 We hope that our good luck will continue tomorrow.